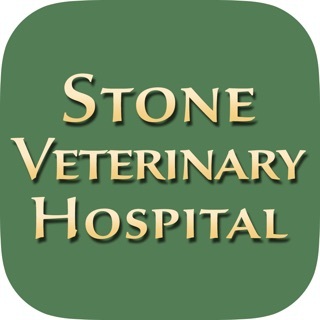 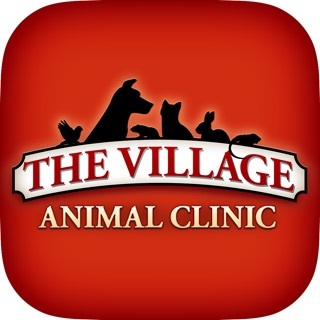 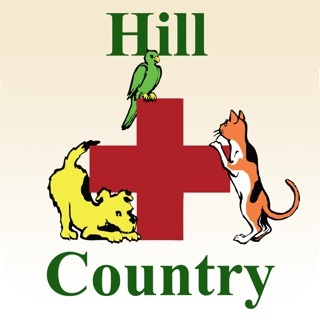 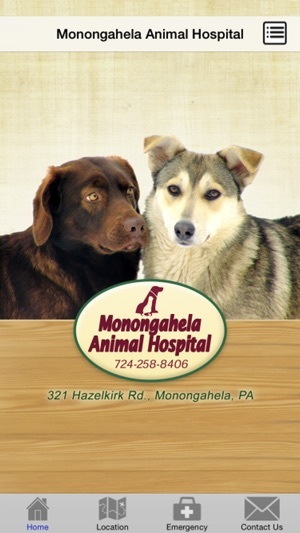 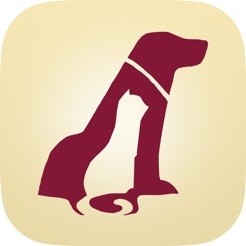 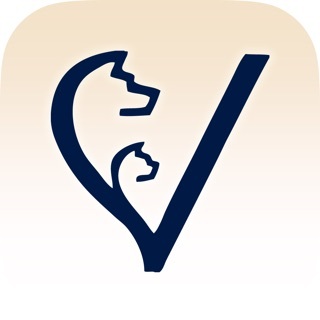 An App for the clients of Monongahela Animal Hospital, Pennsylvania. 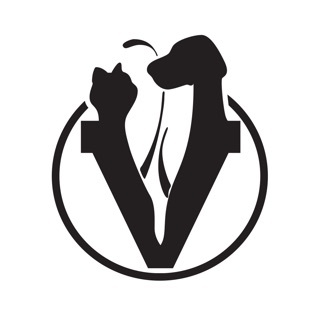 Read the latest Pet News Articles, access our Veterinary Medical Dictionary and browse our Pet Medical Articles. 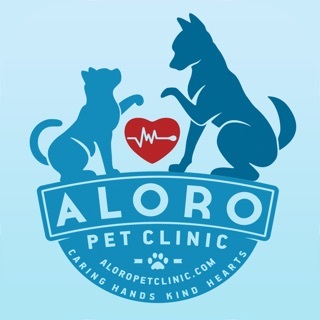 Get information and directions, schedule appointments, send us comments, contact us or visit our website.